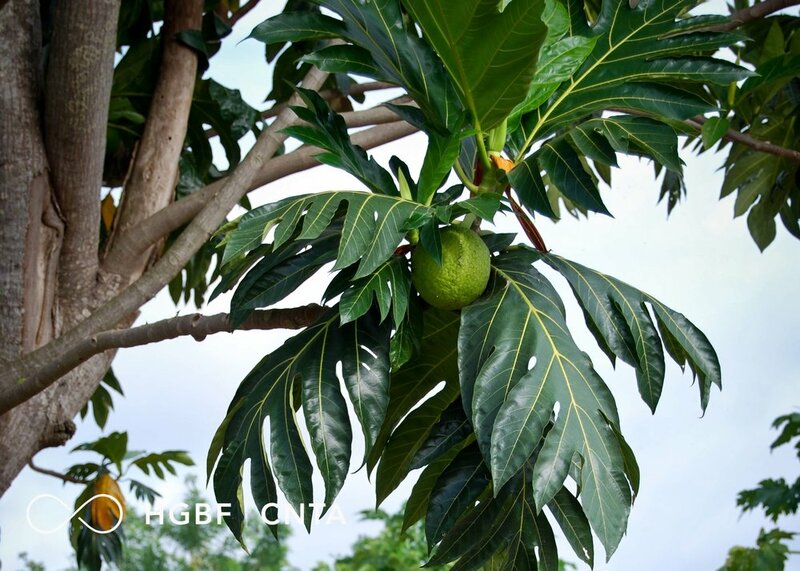 The HGBF | CNTA educates farmers across Ghana and around the world on the principles of conservation agriculture (CA) . A central outcome for farmers who adopt this practice is food security as the result of year-round growing potential and increased yields. Dr. Kwaa operates a thriving family practice clinic located outside of Kumasi, Ghana. He offers the following description of himself; “I’m a medical officer, and I’m a no-till farmer.” He is a strong proponent of CA as a means for families to achieve a nutritionally balanced diet. Higher disposable incomes create the opportunity for families to access foods such as animal protein, fruits and vegetables that are rich in micronutrients.